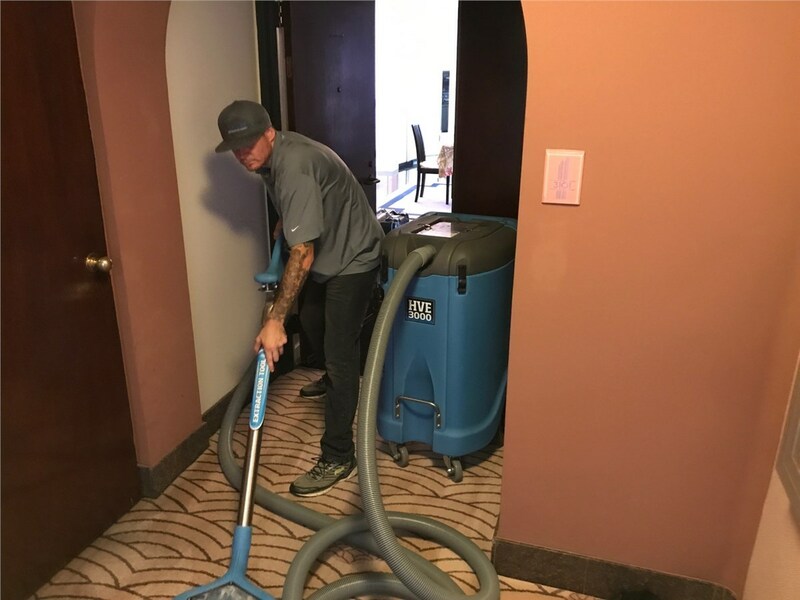 Our state-of-the-art equipment and water removal specialists help us complete the job quickly. The beautiful water right outside of your Hawaii home is one of the best parts about living on Oahu. 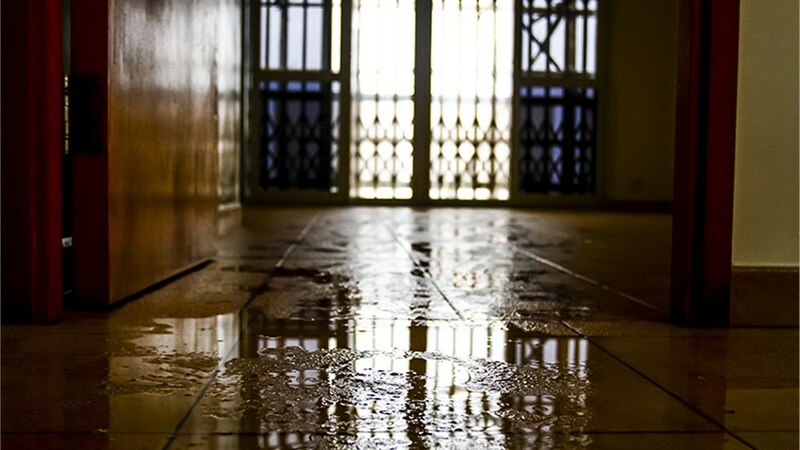 But when water infiltrates inside of your home, it can lead to costly damage if not taken care of quickly. Attempting to handle water extraction on your own typically does not prove successful. 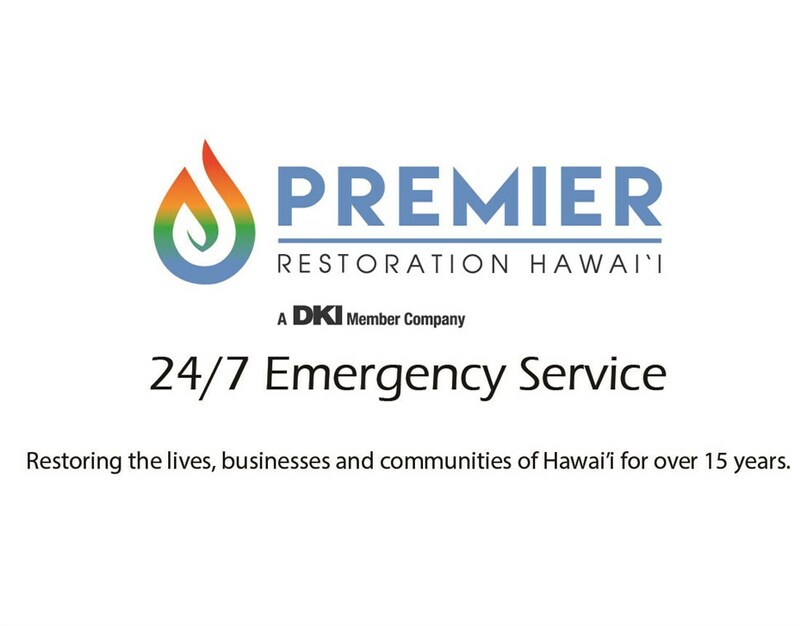 Instead, call on Oahu’s emergency water extraction professionals at Premier Restoration Hawaii. Our locally-owned business has been providing these important services for more than 15 years. 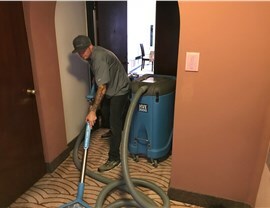 Our commitment to provide fast, affordable, courteous service has earned us our place as a trusted choice for residential and commercial water cleanup services. 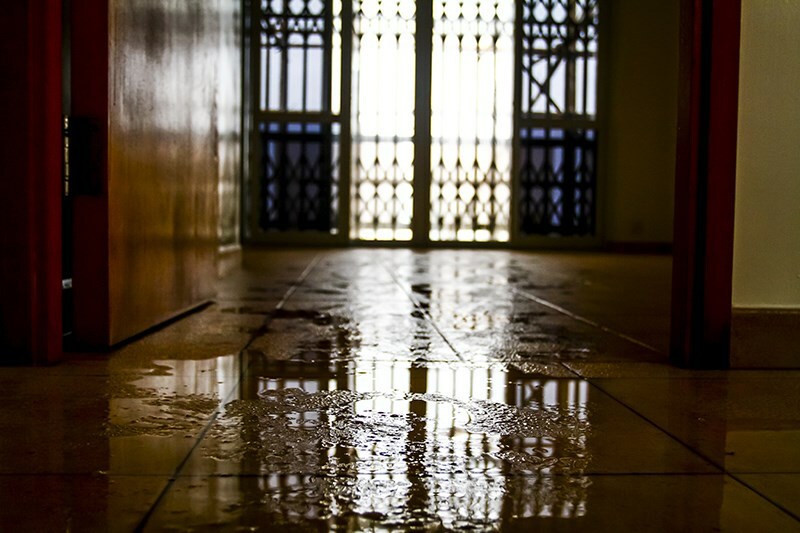 If you have water damage, you can handle the dry out by making one phone call—to Premier Restoration Hawaii! 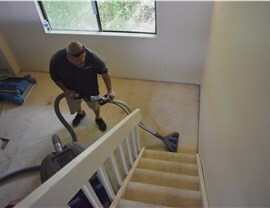 We offer comprehensive dry-out services for carpet, wood flooring, walls, and more. 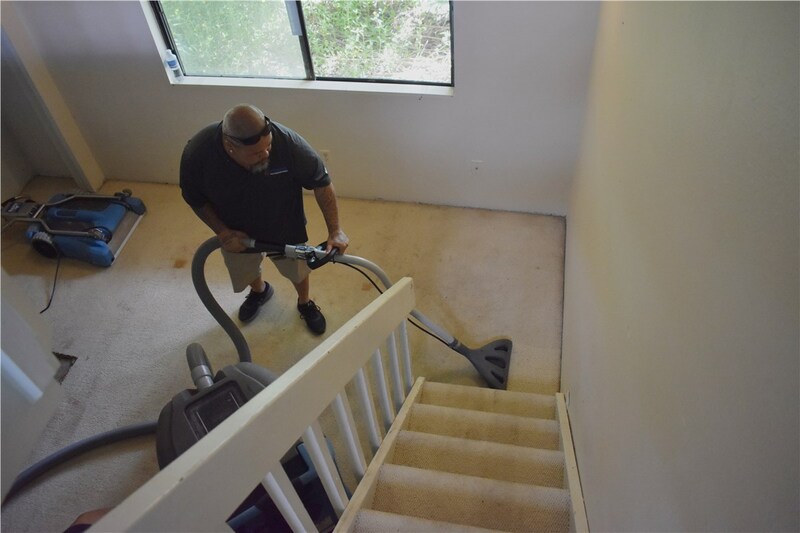 Using dehumidifiers, air movers, and other equipment, we can complete structural drying in even the most hard-to-reach spots. 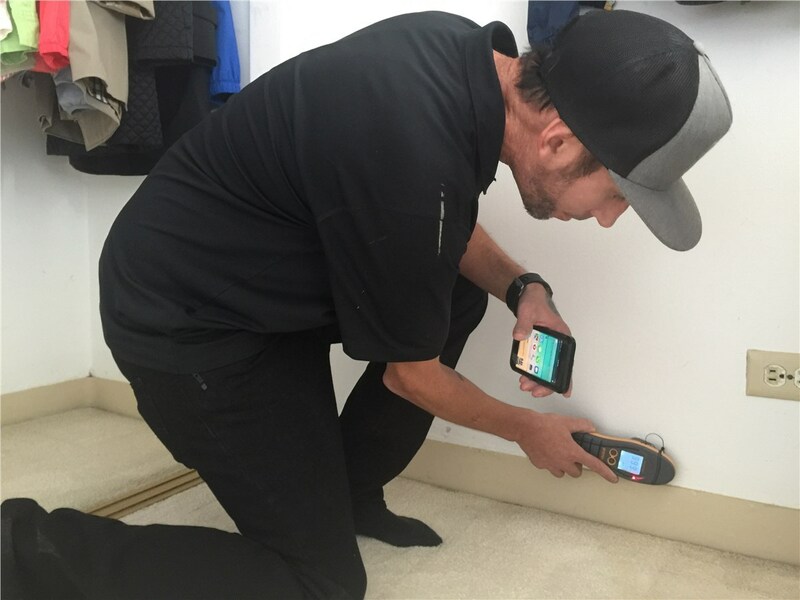 We use infrared cameras to inspect even hard-to-see areas. Premier Restoration Hawaii has state-of-the-art truck-mounted equipment. We’re available 24/7 for emergencies, with a guarantee to be on-site within 24 hours or less. Our prices are budget-friendly, so it’s easier to afford the quality dry-out services you need. Whatever it takes, we’ll work with you to restore your home or business to pre-water damage condition, so don’t delay a moment longer. 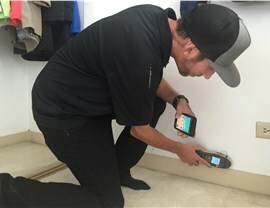 Get in touch with the experts of Premier Restoration Hawaii today by phone, or take a moment to complete our simple online quote request form. We look forward to assisting you with your water extraction needs.